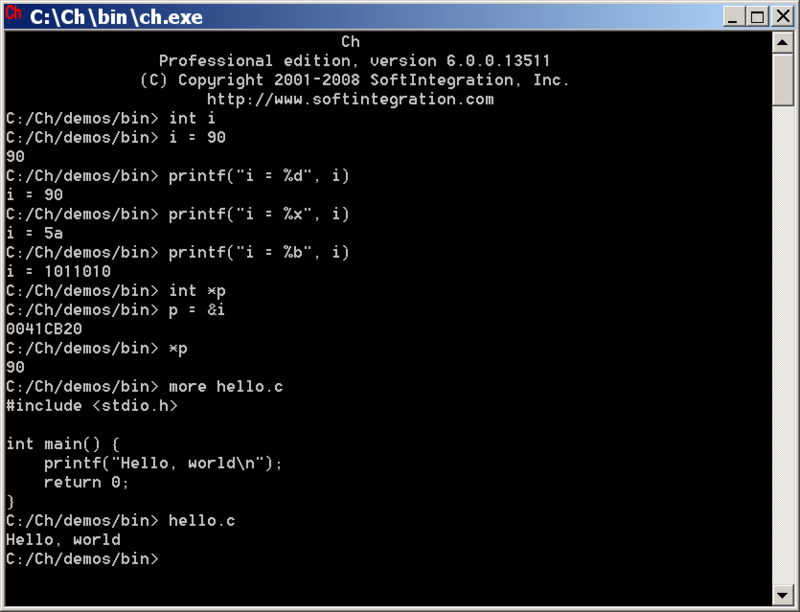 C indent program version 6, dos executable. compiler, under any operating system (BSD UNIX, DOS and OS2 definatly). Option -bl is now called -nbr. than a fractional tab stop. portability. (See Vanilla C port, below). managed to recompile. Sorry, can't remember where it came from. PH. completely redone, but it is probably the nicest C pretty printer around. public domain. I knew I would be sorry I made that posting. particular, all of the different formats being championed were supported. As a matter of form, I included a University of Illinois Copyright notice. contract, it was in the public domain. used it, and since then it has been on the BSD distributions. parsing was added. Some more formatting options were added. from the UofI. One is from Berkeley. feelings about sending it out. "go-back-in-time" and re-do all the work you people have done. cleaned up and encapsulation improved. simplified the argument parsing routine. indent.pro is no longer a UNIX hidden file for DOS compatibility. Usage and current option display added. Added option -cp and support for spaces between '#' and if, else and endif. Added (most of) the improvements made by Jon Saxton who ported indent to OS2. > There seems to have been three streams of development for this program. > from which the DOS implementation was derived. > them. The messages do not appear when compiling the 32-bit version. > 2 Added James Thompson's tab stuff. > extra newline or an extra space depending on context. > Finally, I put the sources through the indenter to clean up the mess. > comments to be split incorrectly. > have arisen if someone had said -tabs:0. > on the original BSD UNIX platform. > verifying the BSD compatibility and for several patches. > this version into the GNU one. Any volunteers?